EA has launched Apex Legends, a free-to-play battle royal game. three against each other and includes eight character classes. This class system means that teams will be able to choose characters that give their team the best chance of winning. 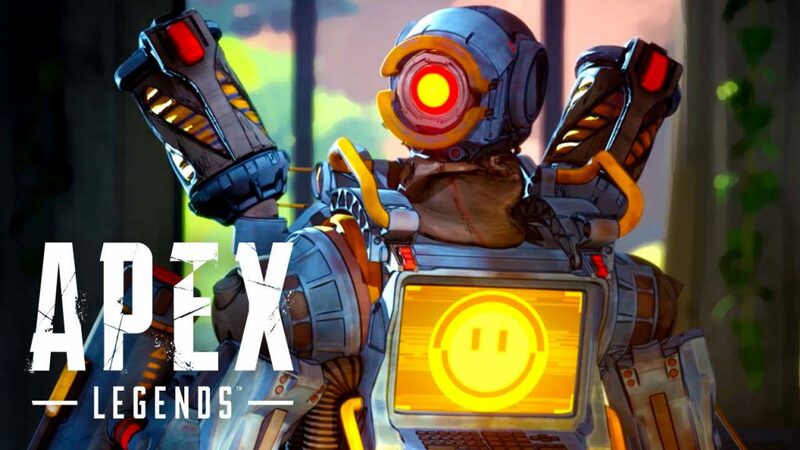 Apex Legends is EA’s attempt to compete with successful battle royale titles Fortnite and PUBG, and some reports even suggest that Apex Legends was created as a replacement for Titanfall 3. Fortnite has taken the gaming industry by storm, becoming so popular that players have been forced to go to rehab to cure their addictions to the title. Apex Legends was announced and released yesterday, and is available for PC, PlayStation 4, and Xbox. Apex Legends gameplay, as posted by Polygon, is shown in the video below.